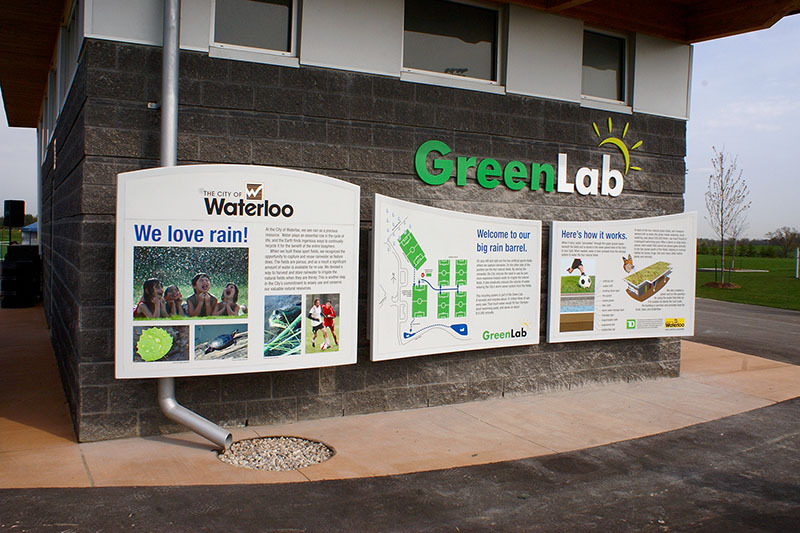 Gallery • Fontasy Sign & Display Inc.
Our aluminum signage structures have been developed for use with our exclusive SunGlaze™ Enamel graphic panels and installation with our unique GroundKey. 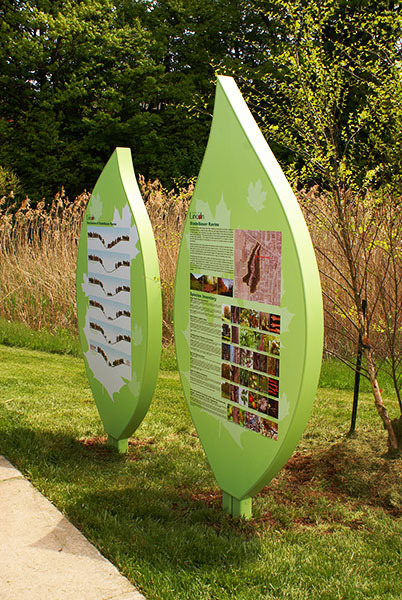 Our superior signage structures enhance the beauty of your graphics, are simple to install, and most of all, built to last! 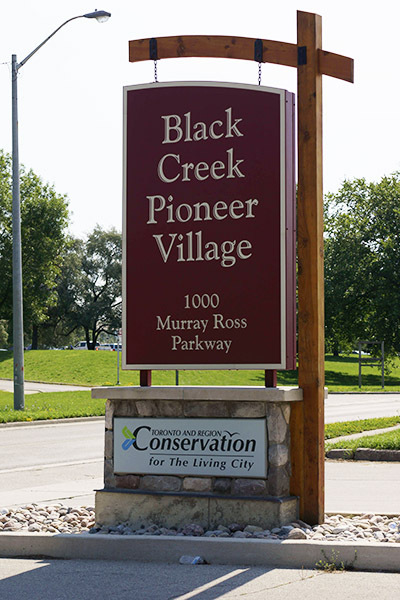 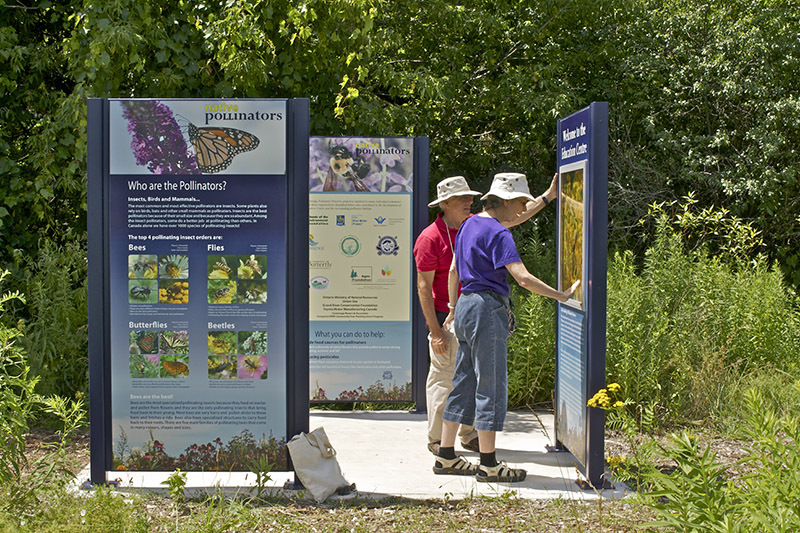 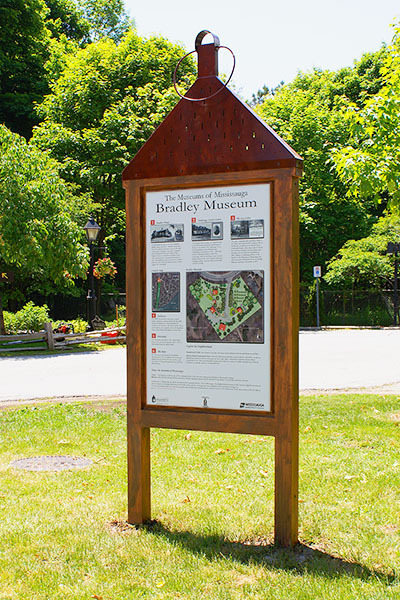 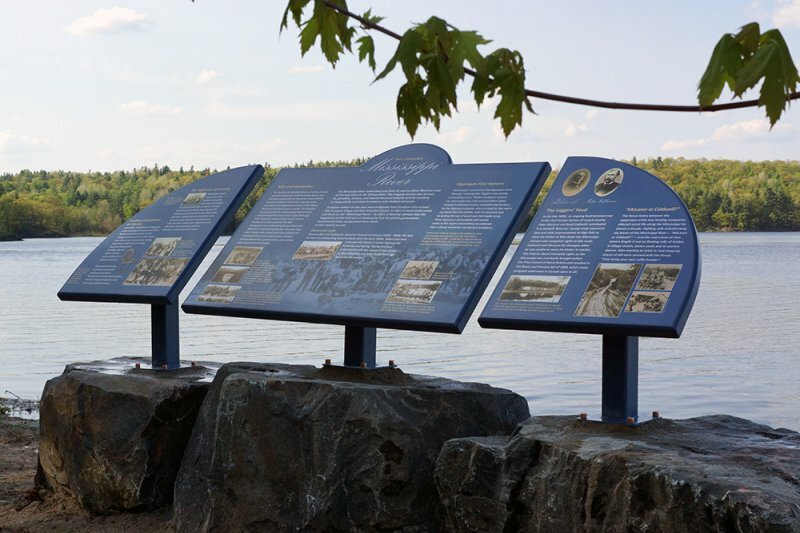 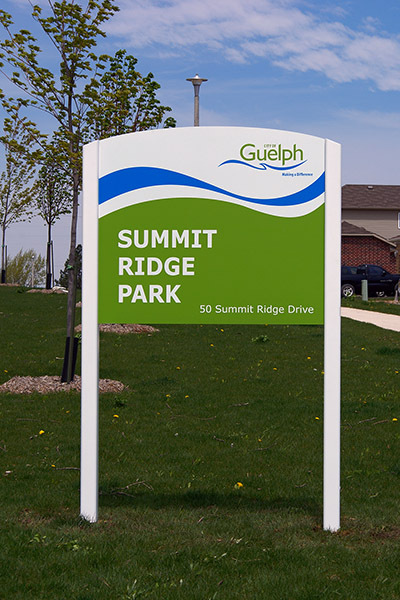 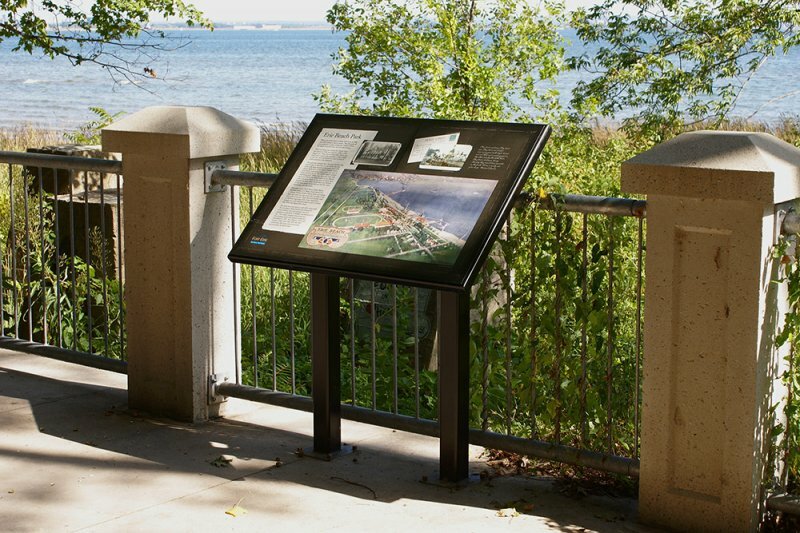 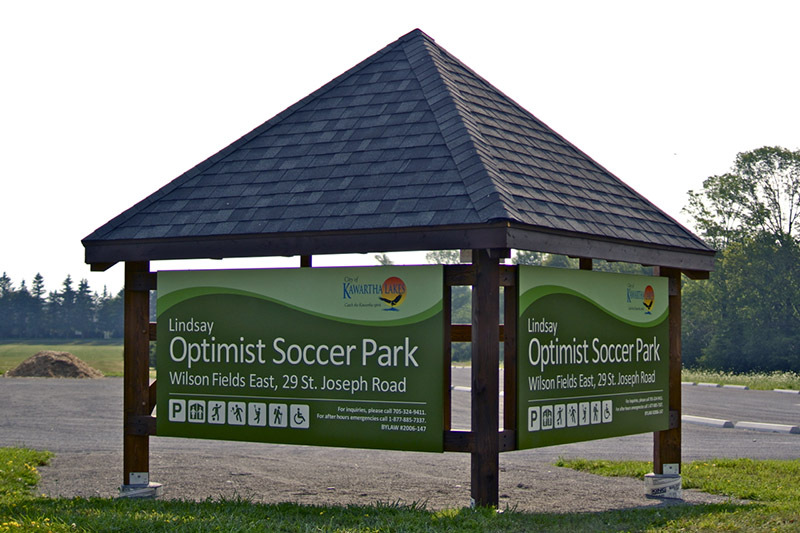 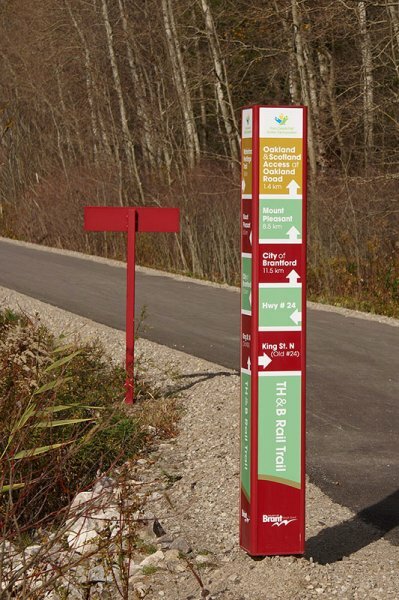 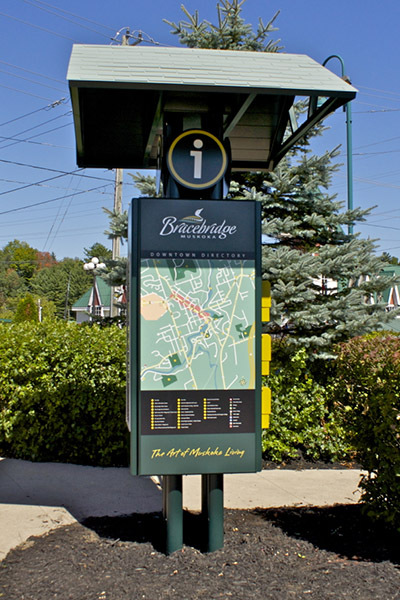 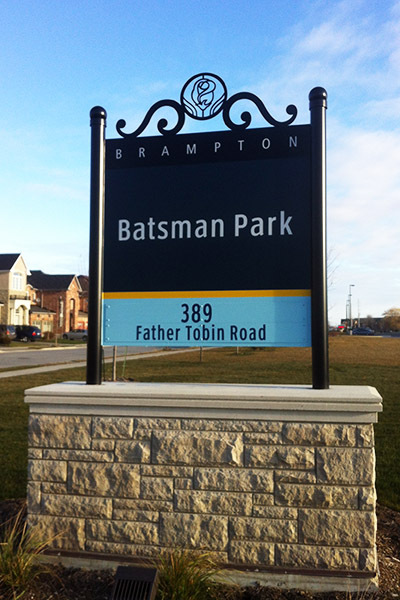 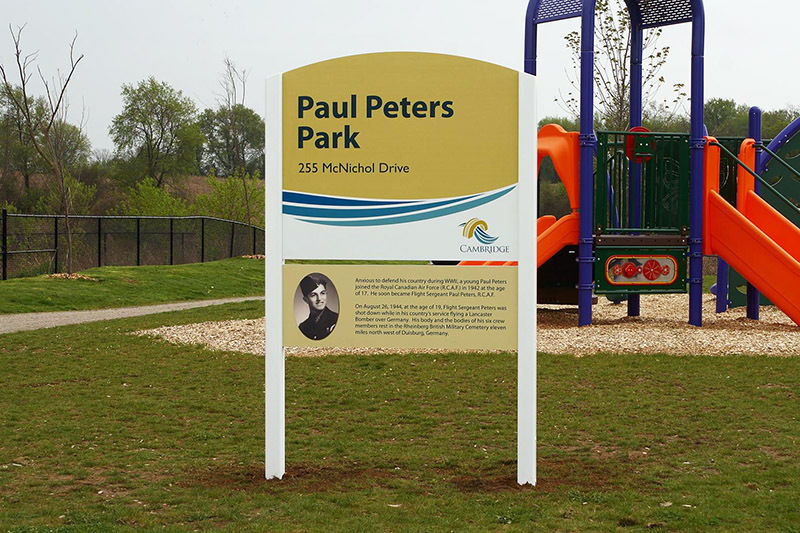 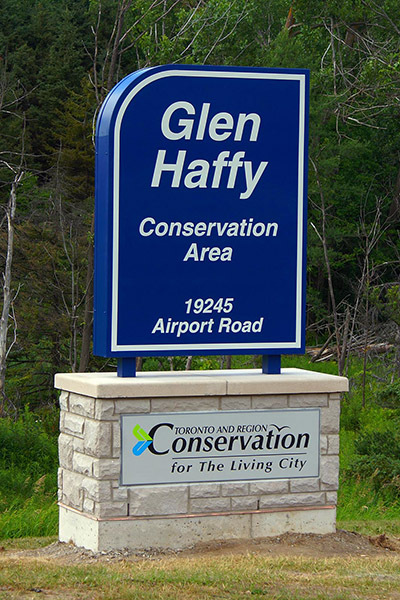 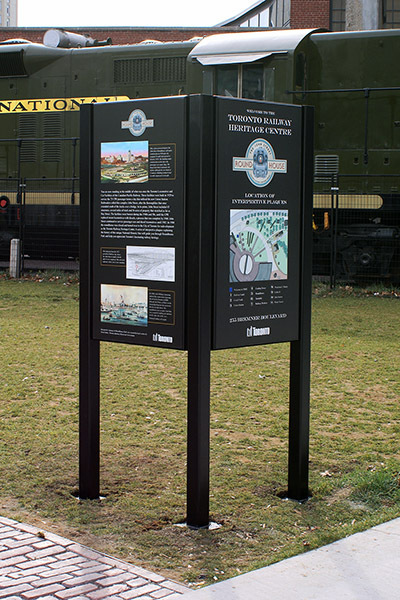 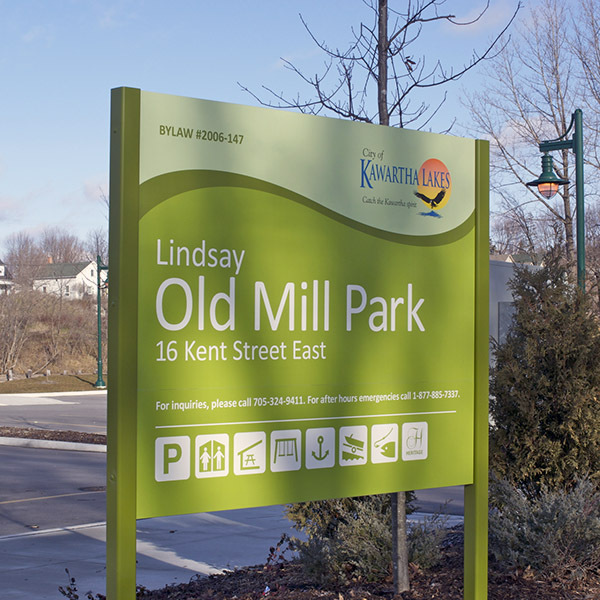 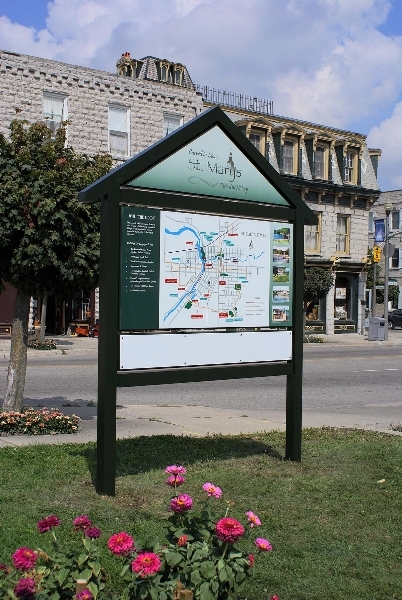 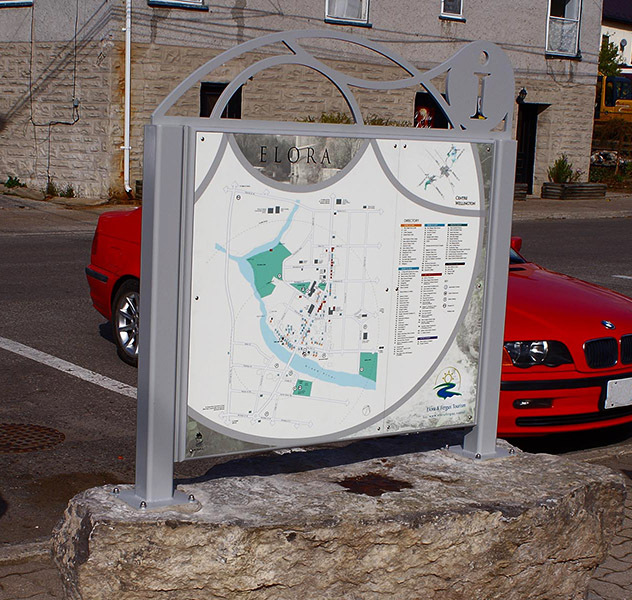 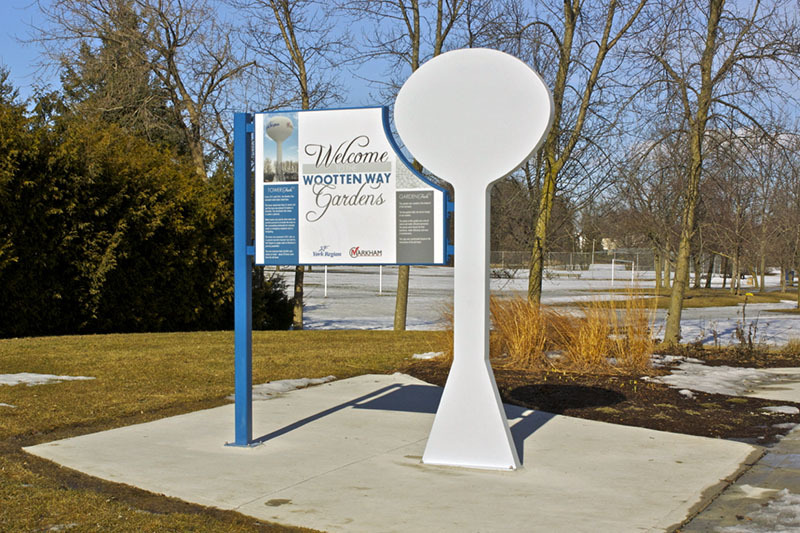 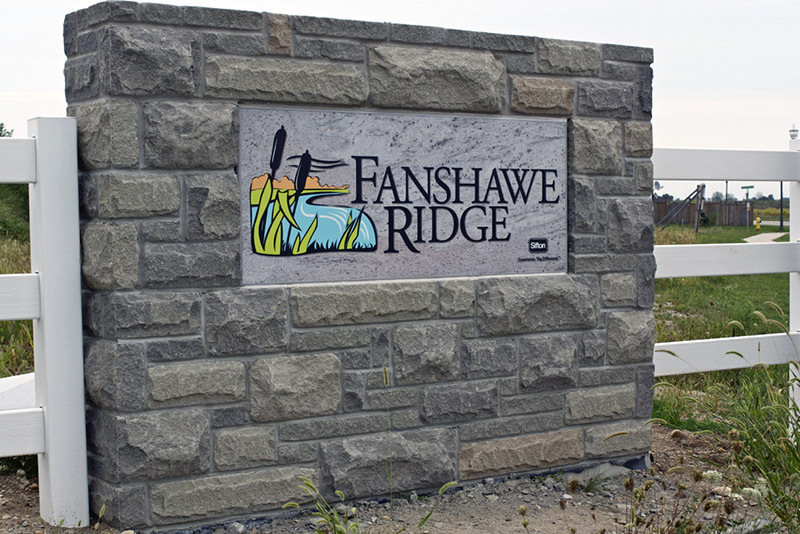 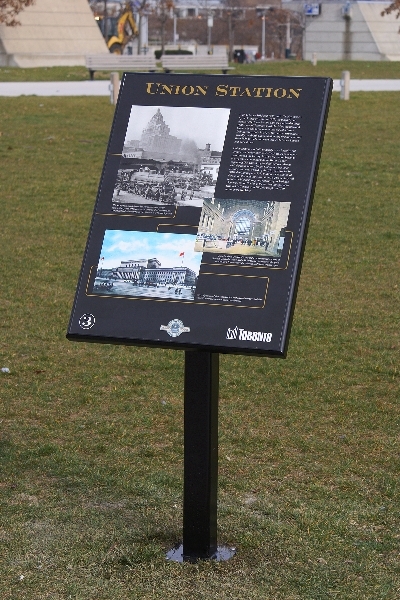 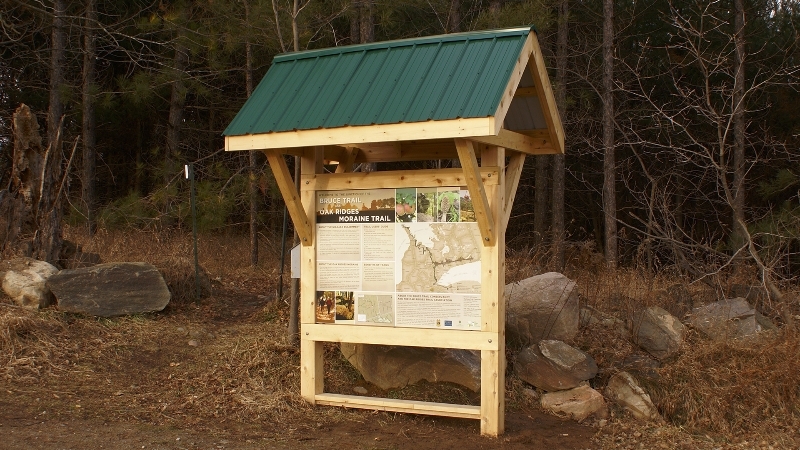 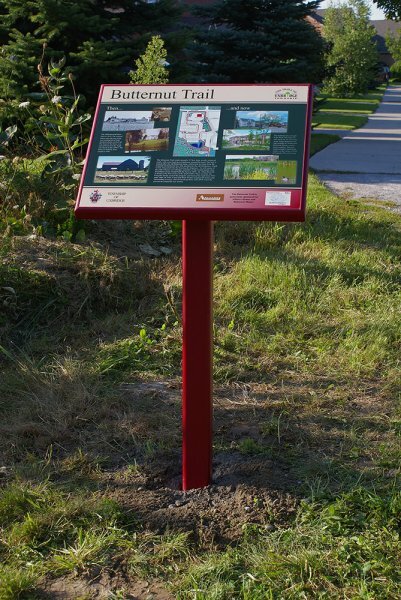 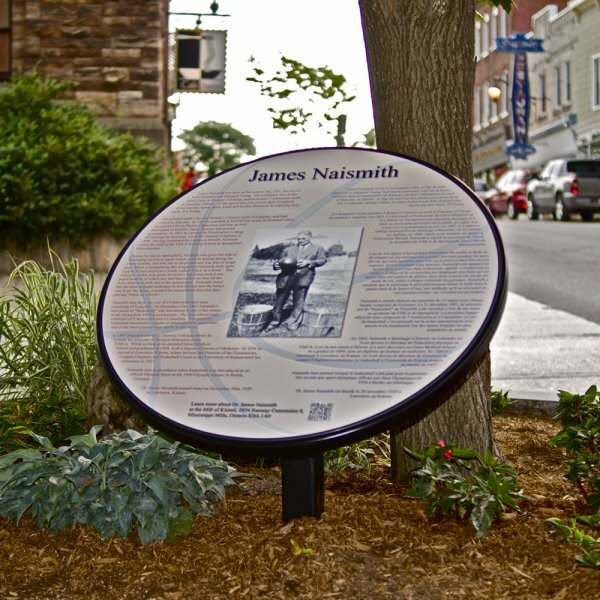 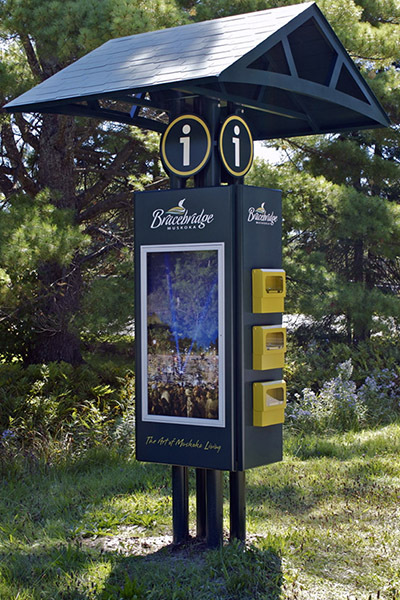 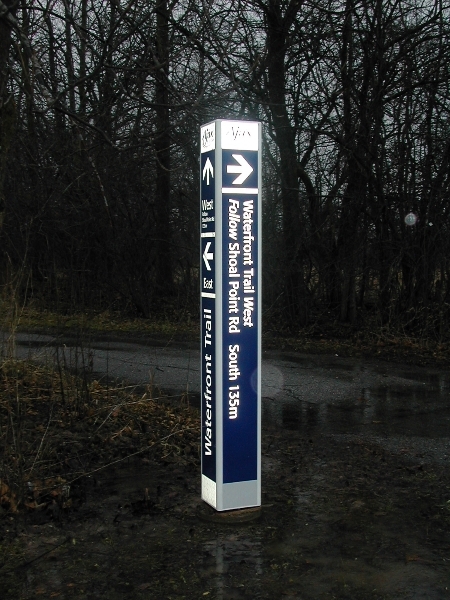 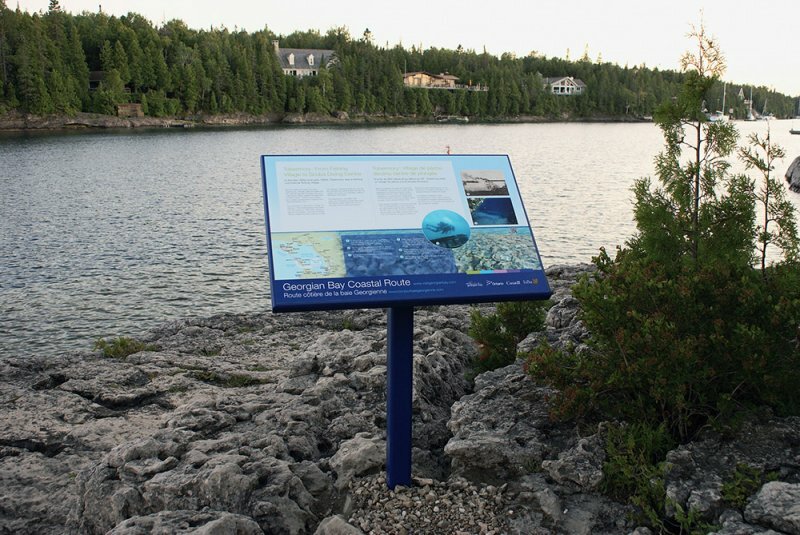 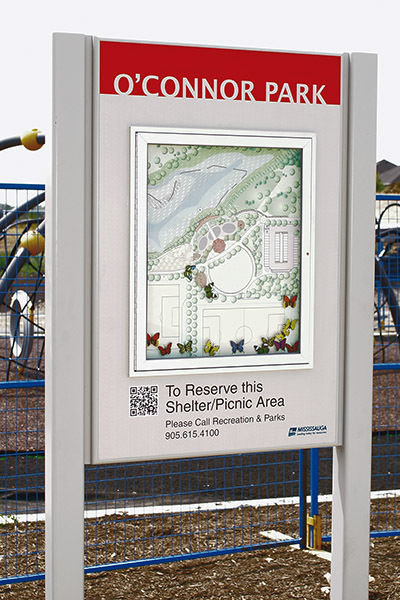 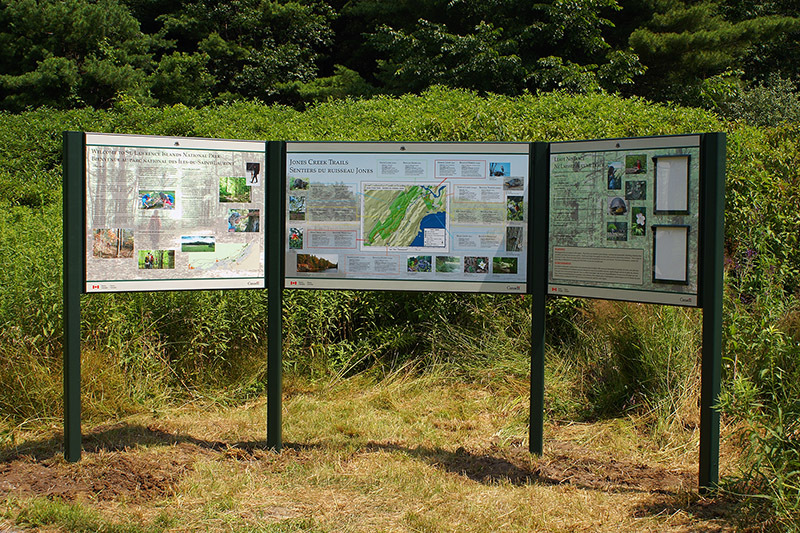 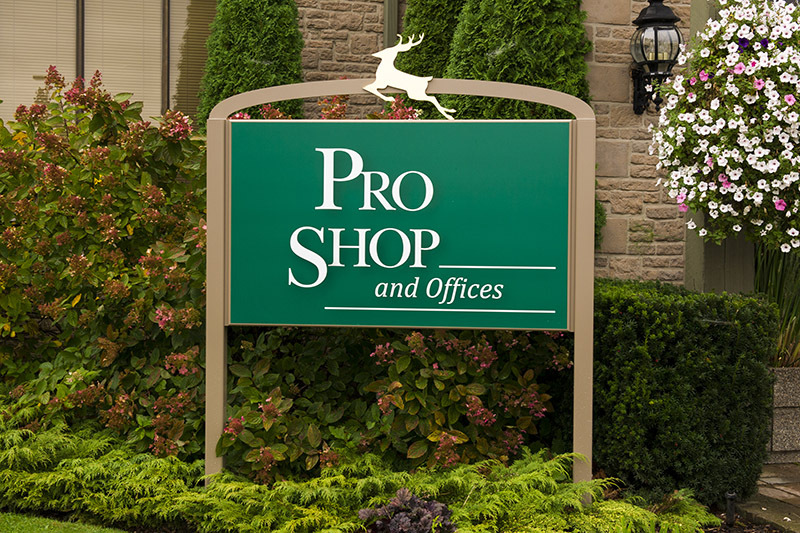 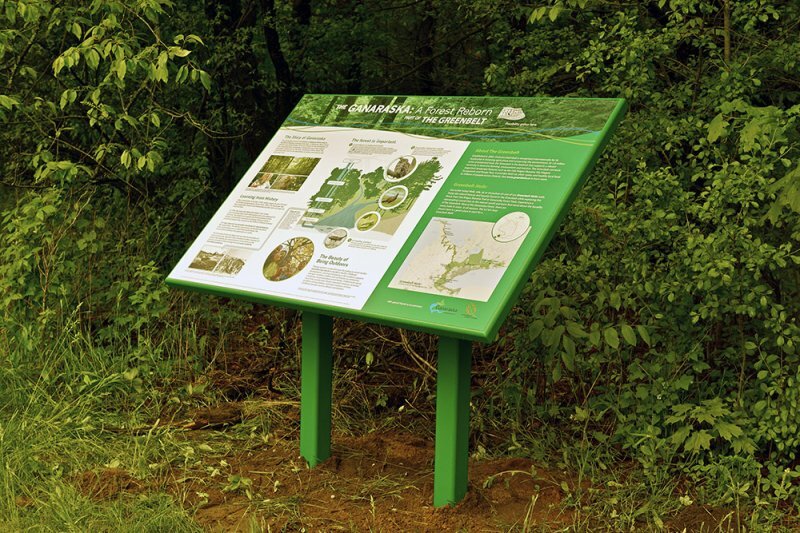 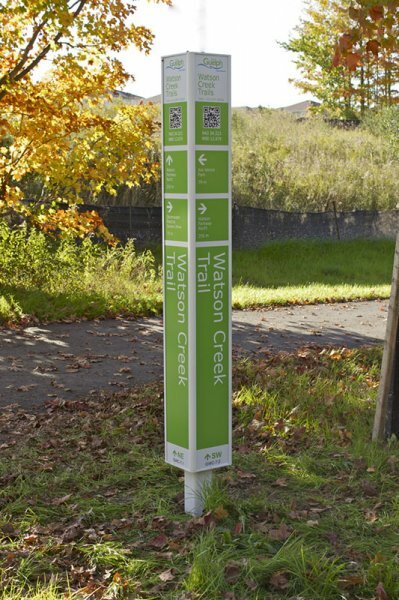 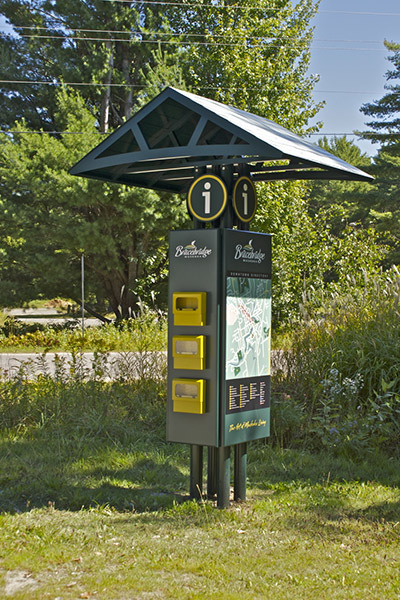 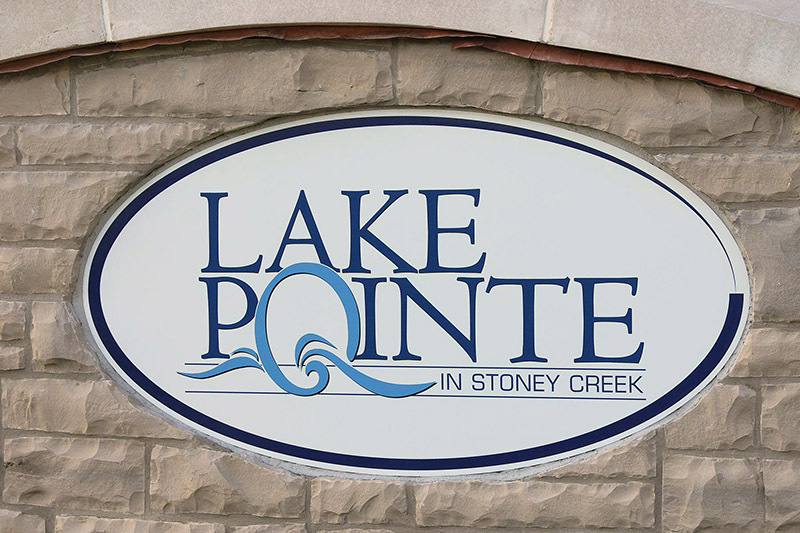 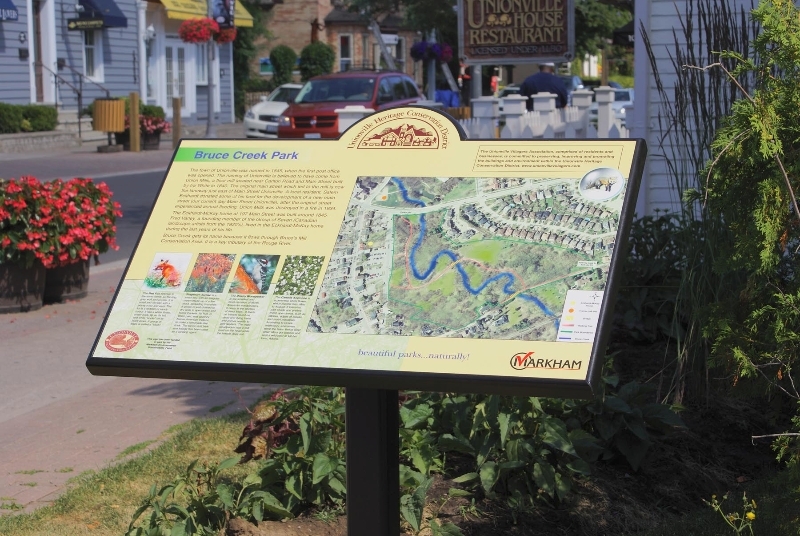 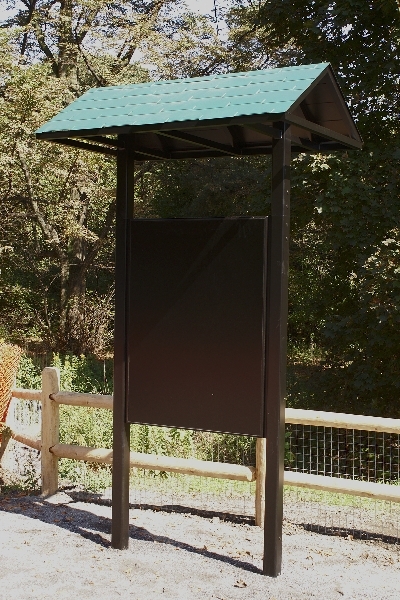 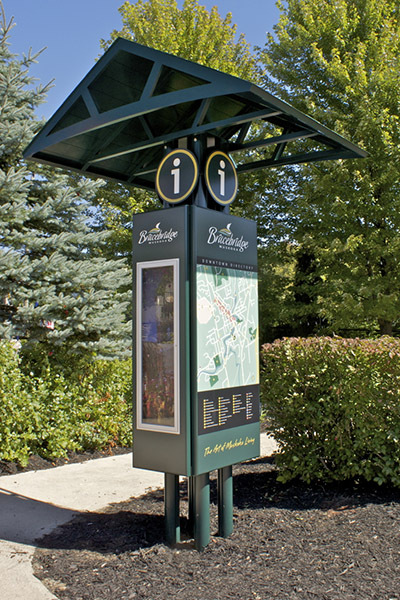 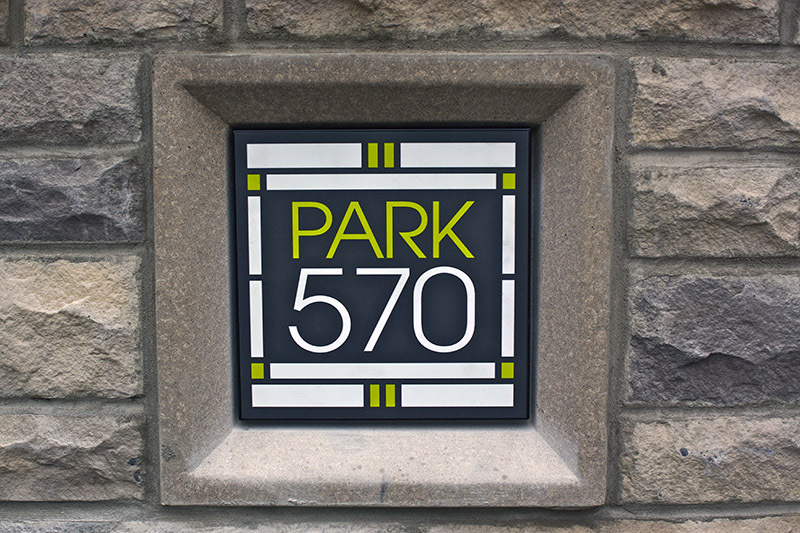 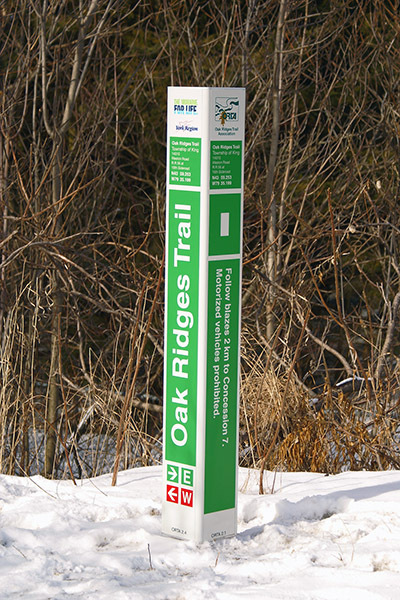 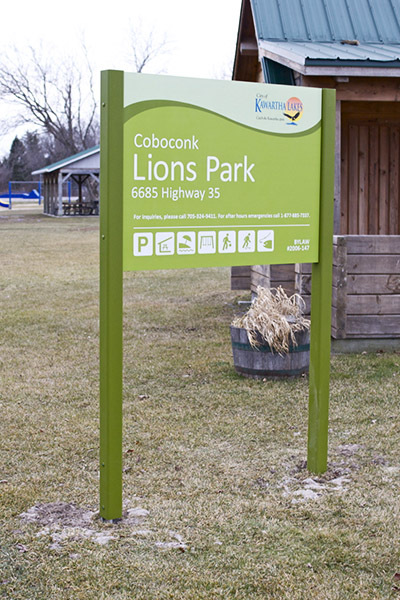 All signs can be customized to fit your budget, specifications and installation needs. 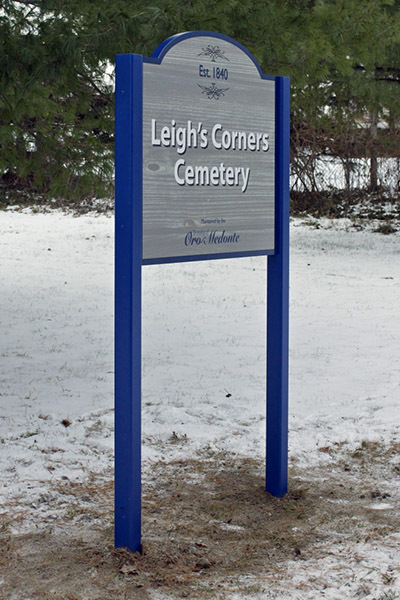 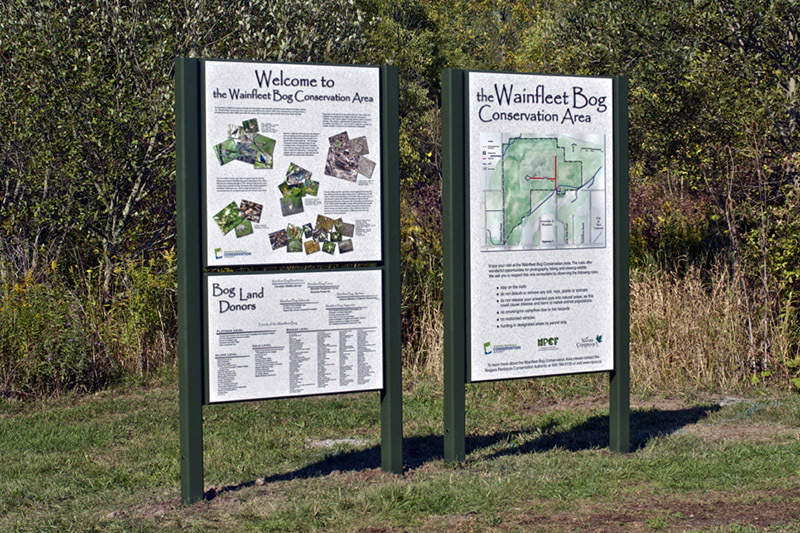 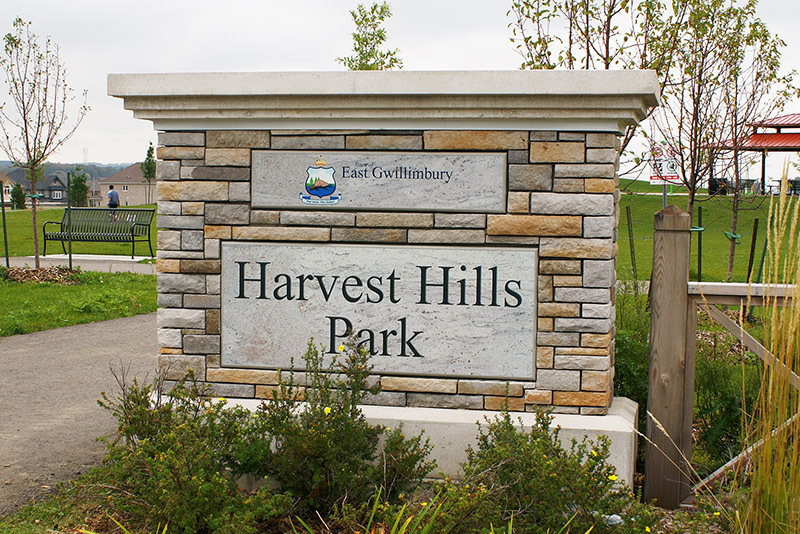 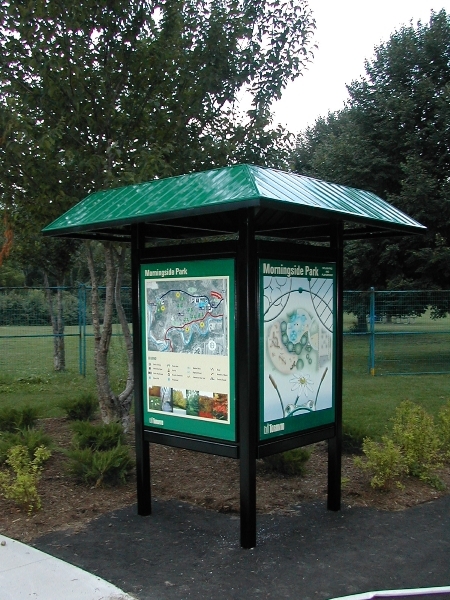 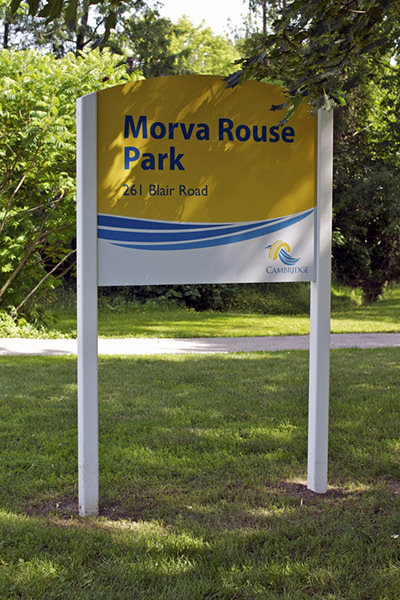 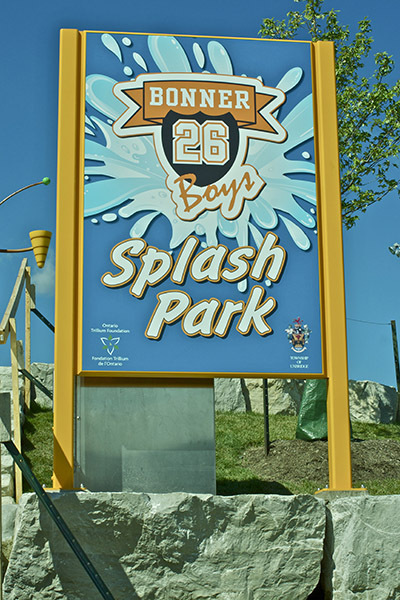 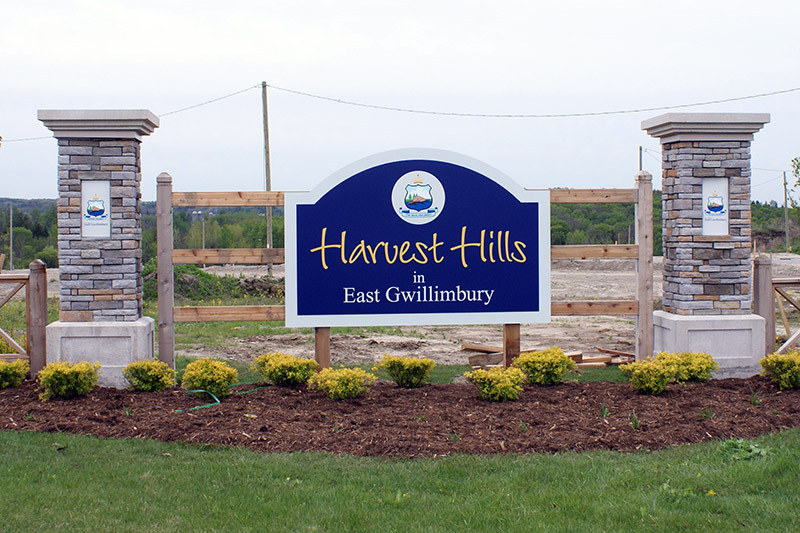 Our sign structures can be painted to any colour, and are available in custom sizes. 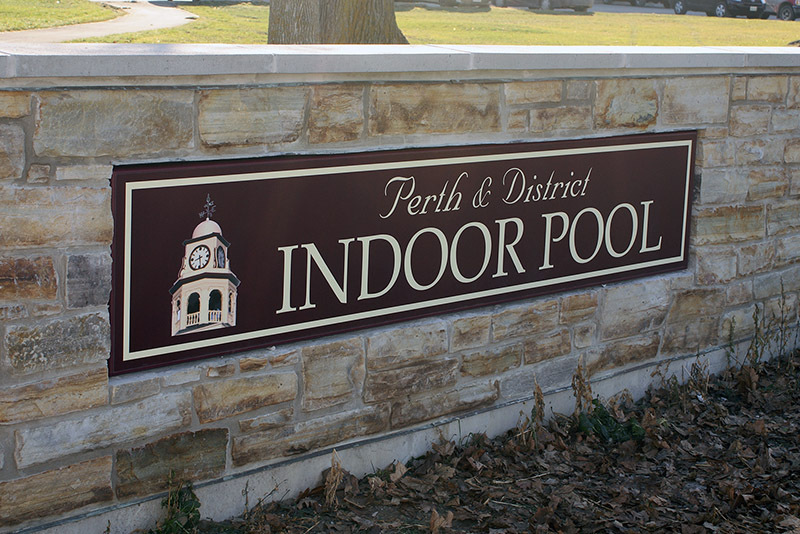 Please have a look through our gallery of completed work.